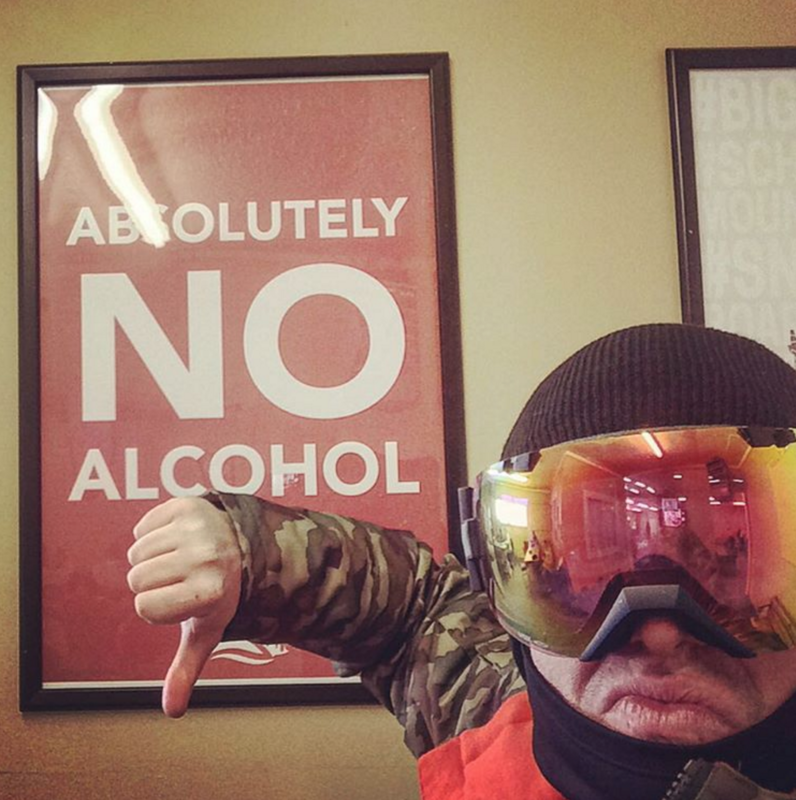 MiSkiReport.com is the premier site for skiing and snowboarding in Michigan. Launched in 2009, out of our passion for skiing and snowboarding. Profiles of nearly 40 ski resorts, including snow reports and weather, events and deals, technical articles and gear reviews – we are your source for snowsports in Michigan. 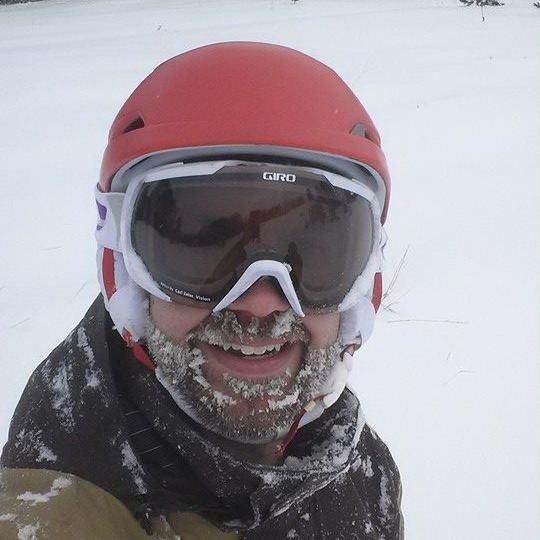 Jason started MiSkiReport.com in 2009 out of his passion for skiing. 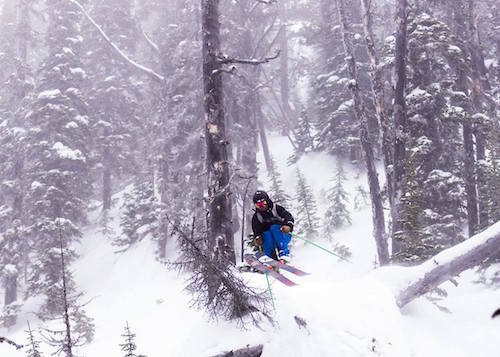 Going on 28 years of ski experience both in and out of the snowsports industry, Jason has collaborated with a number of major ski resorts and manufacturers on trending topics, styles and technical aspects of gear. By day Jason is the Founder of BlackTruck Media + Marketing, a Michigan-based search engine marketing company. Ski guy and gear head by night. Matt VanSteenis needs a bio. 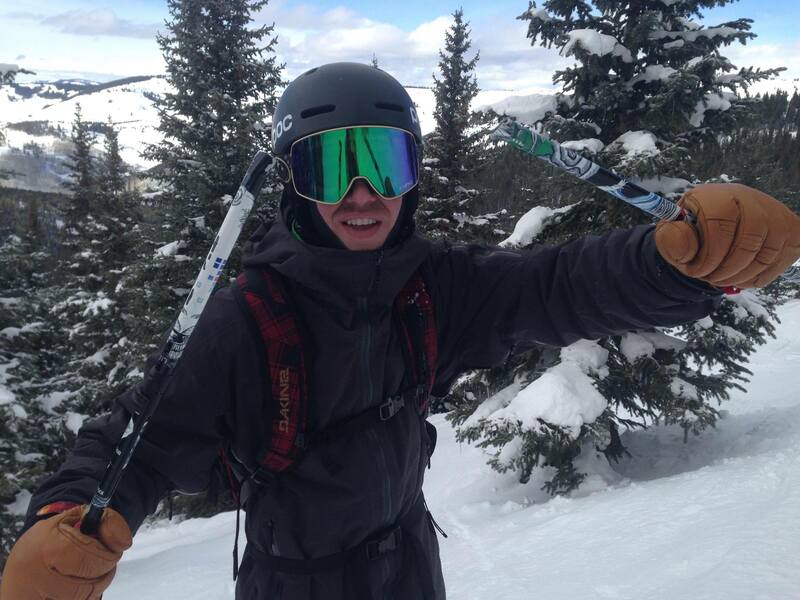 A Lansing, Michigan native, with a brief stay in Summit County, Colorado – Josh spends his days wrapping up school, tuning skis and cruising around mid-Michigan ski resorts. Josh is an avid fan of Mt. Bohemia and Vail, CO when he can make the trips. A total gear-nut, Josh’s current adventure is exploring backcountry equipment and trying to figure out why his dance moves don’t summon more snow. Regan (pronounced rAy-gUn) grew up boon-docking in the woods of West Michigan…then in Northern Michigan, and then in Northern Michigan again, then in the Pacific Northwest, and now resides with some degree of permanence in Big Sky, Montana with his canine in crime, Revy. Regan enjoys gravity, playing in snow and dirt, and attempting to catch fish with fake bugs…and writing.